Transform your dull bathroom into a luxurious space to relax and refresh with the addition of endearing Neon Bath, from the house of VitrA. 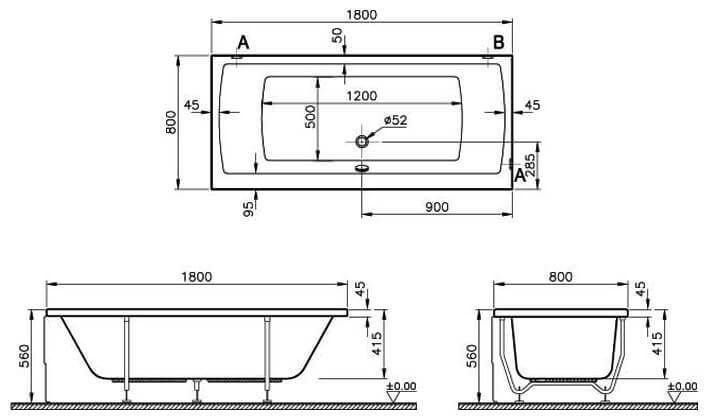 Constructed using premium acrylic material, this bathroom beauty, stands maximum wear and tear. 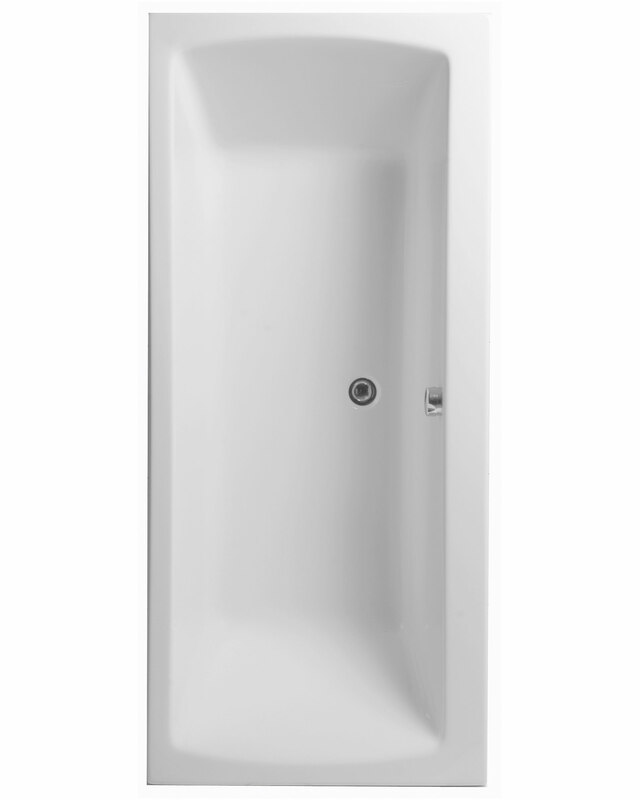 It is polished in a gleaming white finish, to match any bathroom decor. 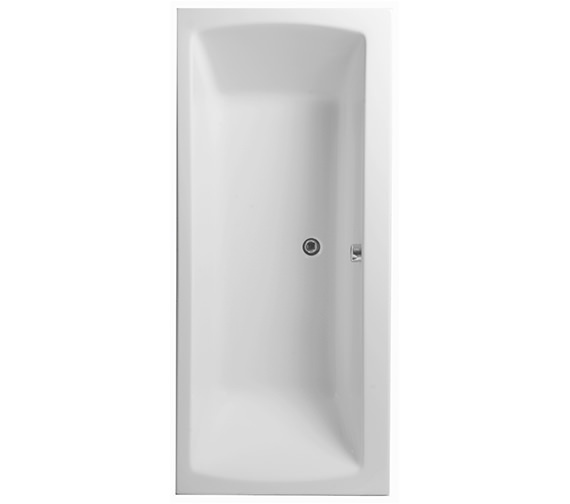 Supplied with an overflow this double ended bath is spacious enough to provide sensational bathing. It is available at an affordable price at QS Supplies and carries a 25 year guarantee, by VitrA.